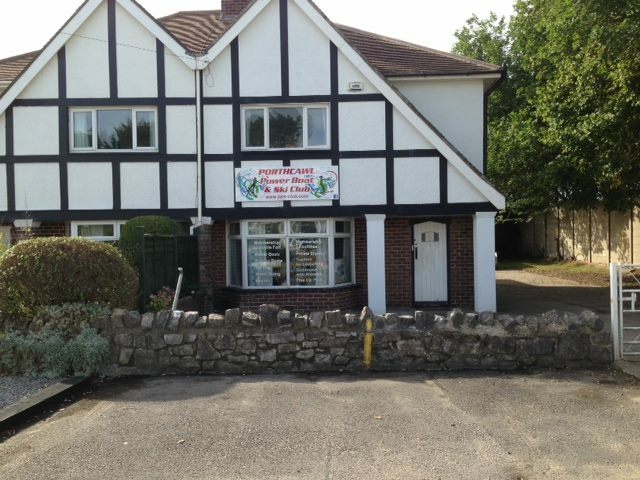 The club is based at 4 Bay View Road, Newton and is within easy reach of the seafront at Newton Bay and Trecco bay Caravan Park. Newton Bay is a natural bay which remains sheltered throughout the summer months which gives rise to excellent sea based water sports. 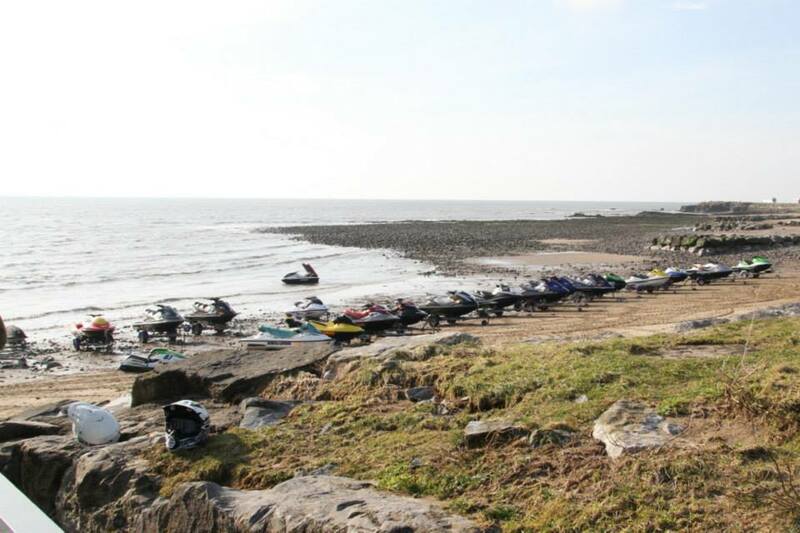 The club formed mainly for sea based watersports such as water-skiing and powerboat racing now boasts a large number of sea angling members and jetski owners. 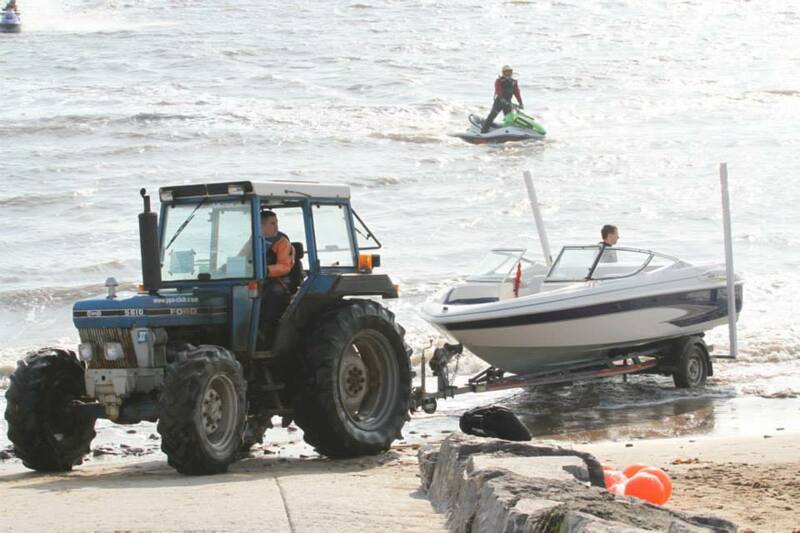 The club has its own fleet of tractors which are available for any member to use to launch and recover their craft from the water. 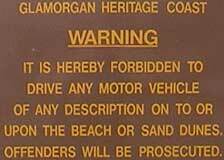 These are the only vehicles permitted to drive on the beach at Newton.